After taking time off to be sick, recover from the flu and become non-contagious, I am ready to return to the world. And what a world I am returning into. 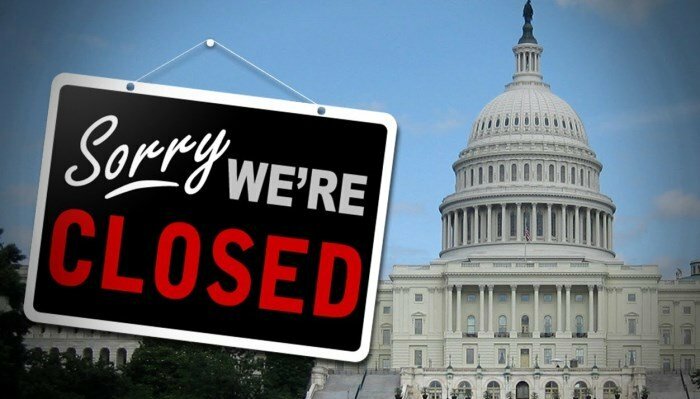 It appears that the Federal Government will cease functioning at midnight according to the lead story in the Washington Post. The saber rattling between the Republicans, the Democrats, and the President has finally reached the flashpoint and both sides are willing to play chicken with the credit and good faith of our government. 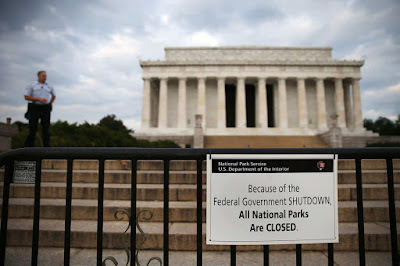 No one I work with hopes that a shutdown will happen. It is far too tumultuous and disheartening to see that our elected representatives cannot accomplish one of their most important Constitutionally-directed tasks. The Washington Post has a nice chart Who gets sent home if a government shut down happens. A fascinating Op-Ed piece in the New York Times written by Steve Israel this morning lays out why this government shutdown threat is more serious than previous iterations. If this is the art of the deal, then the art is a dizzying abstract form — hard to decipher and open to interpretation. Only it’s not art. It’s the functioning of government. Something has got to give! This is no way to run a government. What can we get in exchange?